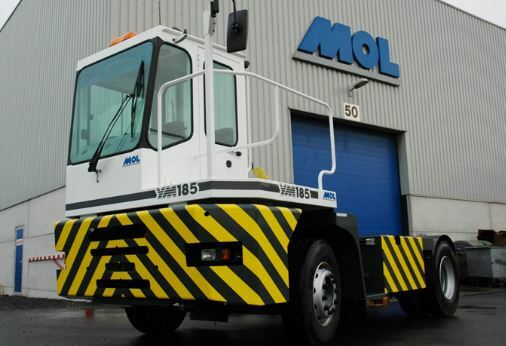 MOL have been building quality industrial trucks for more than 70 years. They are a company who do not just sell off the shelf trucks and tractors, but work with their customers to create a bespoke product which is exactly right for their needs. They have a large range of trucks/tractors and trailers with a specific emphasis on ports and logistics operations. These heavy duty tractors come with a variety of engine capacities as well as 4×2 and 4×4 drive. Due to an in-house design and engineering team they have the ability to create very specific products for customers. 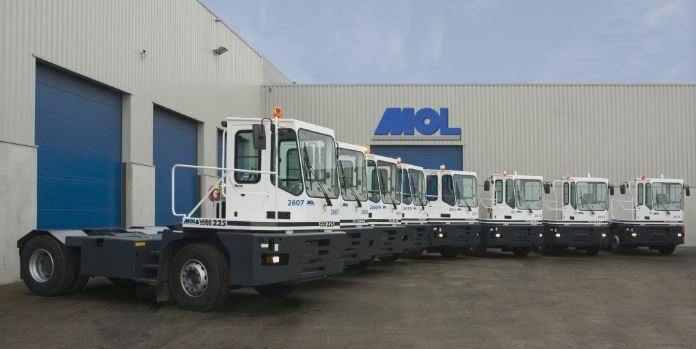 MOL terminal tractors and trucks come with 4 x 2 drive, in a variety of engine sizes. These Terminal tractor which is increasingly being used in ports and logistics operations has been built with comfort and safety in mind. All chassis components are easily accessed, making it easier and quicker to maintain. This heavy duty tractor comes in 4 x 4 drive with a variety of engine capacities. It has a wide variety of options allowing the customer to customise the truck to suit their specific requirements. 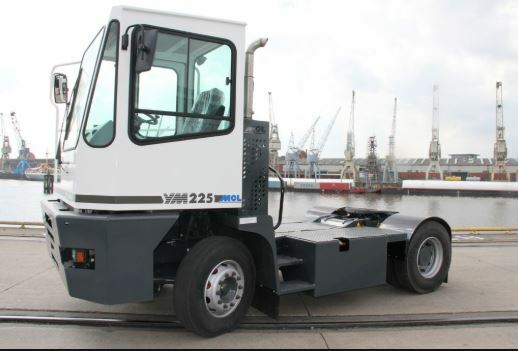 This truck, specifically designed for ports can pull up to 5 trailers with a maximum weight of 350 tonnes. It is 4 x 4 drive and automatic coupling allows mechanical, pneumatic and electrical coupling with trailer trains. 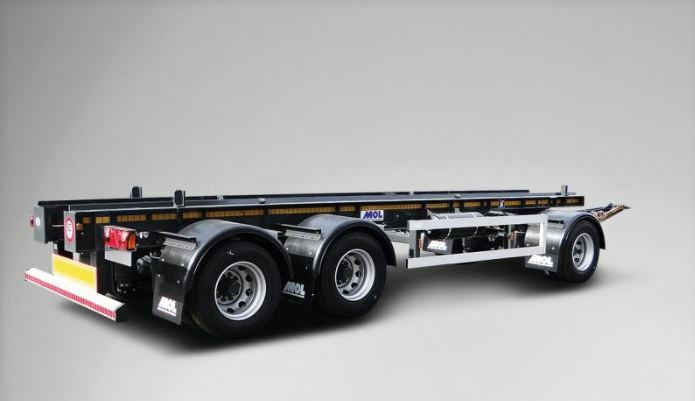 MOL make a variety of trailers, all which can be designed specifically to the customers requirements.